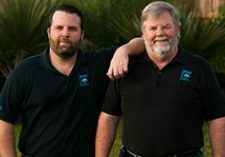 Joseph Roberts and Joe Roberts, ForemostCo®, Inc.
Every great story you’ve ever heard is never a point A to point B type of tale. After all, it’s the twists and turns that make a story memorable and in some cases EXCEPTIONAL! Our story at ForemostCo® is no different. It starts with a young man in a foreign land, exotic travels, trials and tribulations, romance and a destination that is the company which strives everyday to provide consistent quality and exceptional service to our customers. From our attention to detail to our never give up fighting spirit, we always try to do what is right for our customers. That’s not always the case in today’s world but it will always be the case at ForemostCo. So sit back, enjoy the ride and learn a little bit more about young plants and what makes ForemostCo® ‘your global source’. Perfection is the ever elusive goal that we all reach for but can never attain. We live in the real world and our claims must be based in the real world. That is why our promise to you is that while we strive for perfection, we guarantee to you that we will provide consistent quality and exceptional service®. This is not just a catch phrase but a cornerstone of who we are as a family of companies. 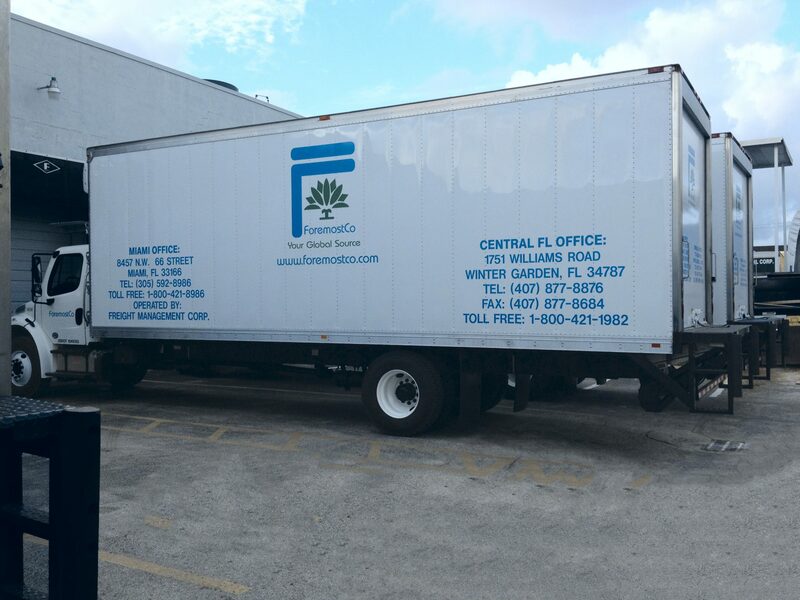 ForemostCo® handles its own customs clearance and runs its own fleet of temperature controlled trucks. This means faster service and fresher product! We believe in cultivating and nurturing relationships with high moral standards and discipline. We have a deep-rooted commitment to our people, and serve the individual needs of our customers and suppliers with sincerity and diligence. Acting ethically and responsibly is not only the right thing to do, but also the right thing to do for our business. We are committed to delivering the freshest, most consistent product possible to give our growers a distinct advantage in the market. Our world-class logistics operation ensures quick turnaround times so our customers receive their orders in the fastest and most cost-effective manner. Since 1987 we have been on a mission to meet the ever-changing needs of the grower community. By owning our own production facilities as well as sourcing material from around the world, we continue to be dedicated to provide our growers with year-round availability of rooted and unrooted cuttings, vegetative and tissue cultured liners, air-layered plants, seeds, bulbs, canes and rhizomes.